It is a new insulation material for refrigeration, ventilation and air conditioning applications, which it says has very good technical properties. 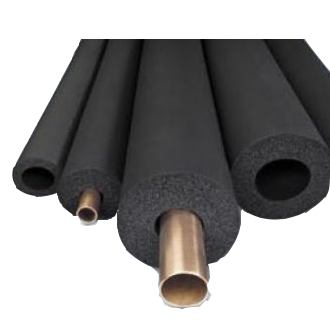 The new product, the company says, complies with most of the British Standards (BS) and American Standards (ASTM), which are required for pipe insulation from nitrile butadiene rubber (NBR). 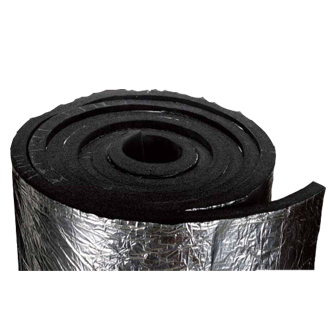 According to the company, -NBR is a highly flexible, closed-cell insulation material, which provides installations with reliable protection against condensation and energy losses. Due to its technical properties – high resistance to water vapour diffusion (µ-value), low thermal conductivity (λ-value) – the -NBR, it is claimed, ensures long-term condensation control. 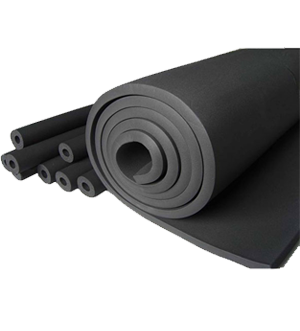 Thus, the company says, it also increases the energy efficiency of the installation in comparison to other elastomeric insulation materials and other types of materials used for the same scope. It claims that the balanced price-performance ratio makes this material a particularly economical energy-saving solution. •	Wide range of applications: refrigeration, HVAC air ducts, water pipelines, water tanks, under slab, raised floors, AHUs and FCUs. According to the company, -NBR has a high resistance to diffusion and low thermal conductivity and, thus, the risk of moisture penetration is lower compared to other insulation materials. The resistance to diffusion is built up continuously – cell by cell – throughout the entire material thickness. The cell walls are ‘sealed’ during production allowing a very high resistance to water vapour diffusion to be achieved, the company says.